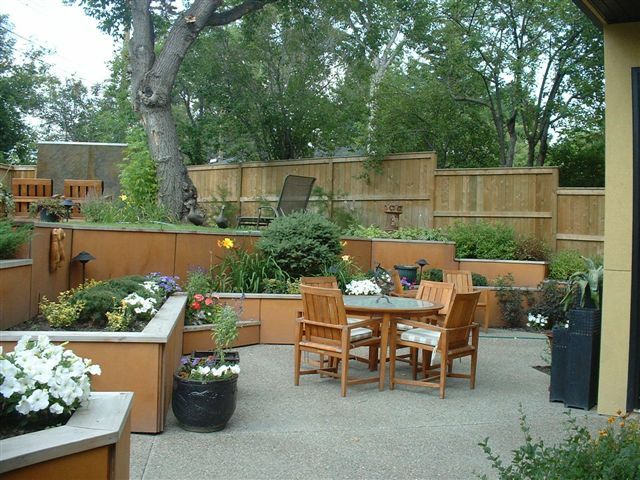 Exposed Aggregate is achieved using a special mix design such as Rocky Mountain Round or Edmonton Brownstone. After pouring the concrete, letting it set up and dry, we then expose the aggregate using sandblasting to achieve the desired finish. The colors of the aggregate are brought out when 2 coats of acrylic sealer is applied. Please note that because the aggregate is exposed and is susceptible to the elements, it will require resealing every 2 - 3 years.